Use the shopping cart button to order this car. We can now take payment by Visa or Mastercard - email us for details. 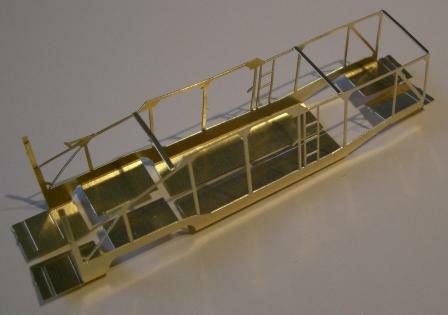 This kit models one of the earliest autocarriers for railcars. that ran along the high central spines of the Clejan Spine Cars. 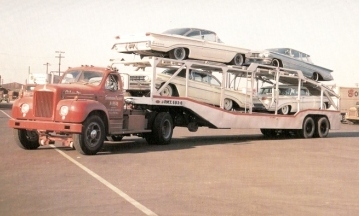 to run as loads for this unusual trailer.